What is Your Goal For This Week? What Is Your Food Plan For the Week? Happy Sunday All! It’s day 7 of our challenge! 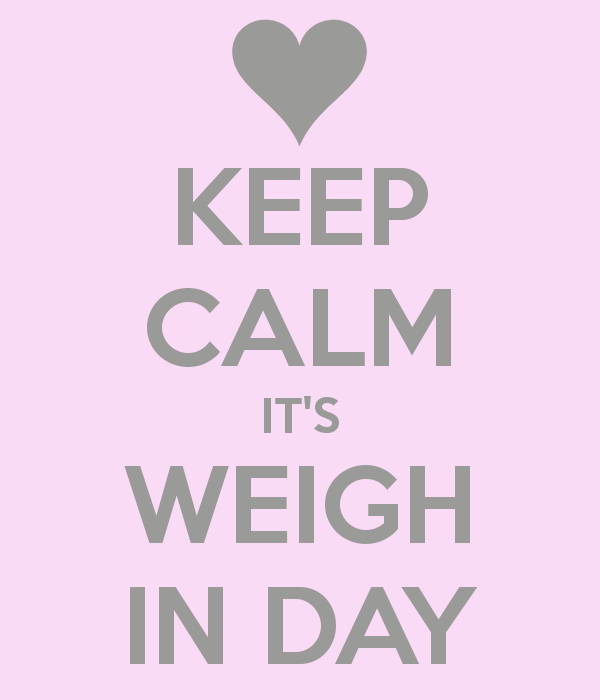 Tomorrow is our first weigh in day for this month’s challenge. So don’t forget to weigh in first thing in the morning to tell me how you did during the first week! See the attached picture, guess what this is? Yes it’s a picture of my lunch for tomorrow! 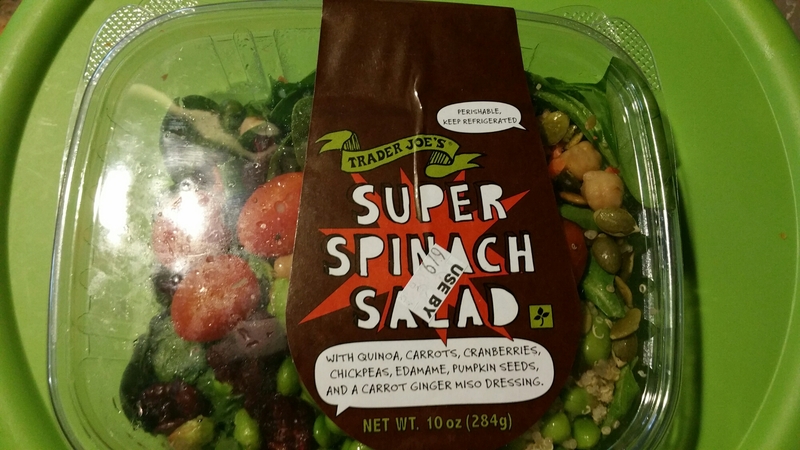 It’s a Super Spinach salad from Trader Joe’s! What breakfast, lunch, snack and dinner plan do you have for tomorrow! Go ahead and get your bag packed tonight for tomorrow! Let’s make this 2nd week of the challenge great, healthy and active!!! Let’s get it!!! What Are Your Plans/Goals For June? Happy Tuesday!!! I pray all is going well. It’s day 2 of our #30DayChallenge!!!! As a follow-up to my post yesterday I want to know what are your goals for this month’s challenge? What is your exercise & sleep plan? My goal is to lose 8 pounds in the month of June. I will get at least 7-8 hours of sleep per day and my exercise plan is to workout twice a day at least 5-6 days a week. What about you? I want to hear from each and every one you. Let’s get it!!! 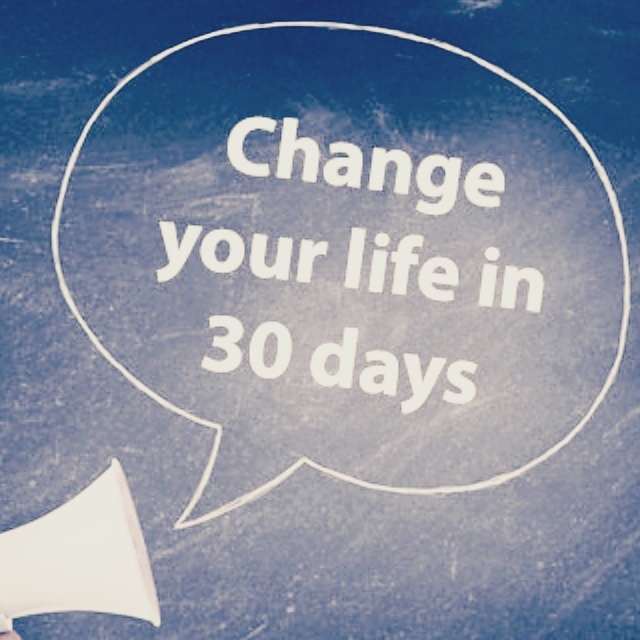 Our New 30 Day Challenge Begins Today! Happy Monday!!! It is day 1 of our 30 Day Challenge! I hope you are getting off to a great start! Please be sure that you weigh in to get your starting weight and that you take a before picture so you can see the difference at the end of this challenge. I would like to see your before and after pictures at the conclusion of this challenge. Lastly be sure to set a goal for this challenge. A realistic goal is anywhere between 1-2 pounds per week. So set your goals, plan your meals (eat clean) and exercise time daily and go get it! Let me know what your goal is for this challenge by responding to this post or by sending me a private message to info@monicaakerele.com. I’m believing with you that you will meet all of your goals!!! Final Weigh In For May! Happy Monday!!! 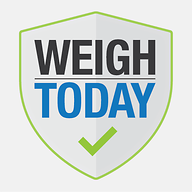 Today is our Final weigh in day for our May 30 day challenge! After you weigh yourself tell me how you did! I can’t wait to get your feedback! 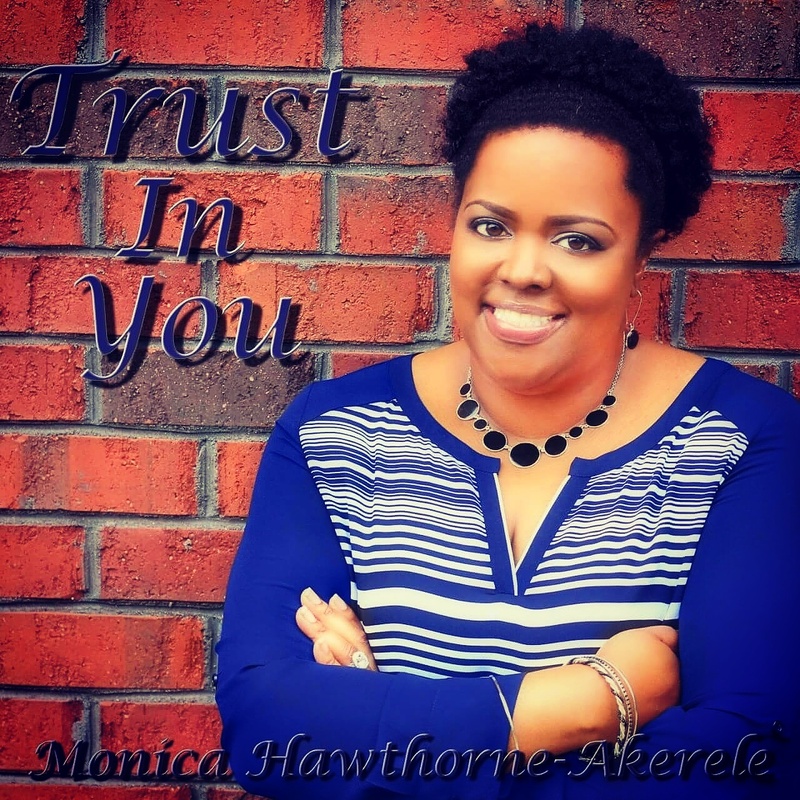 Email me at info@Monicaakerele.com and give me the 411! 🙂 Just know this whatever the scale says you are still a winner! Weight loss and getting healthy is not an event it is a journey! So hang in there even if the scale doesn’t reflect the weight you hoped it would. The next challenge begins TODAY! We will be hitting it hard on this next challenge!